Sweet Dreams – our affordable bed range. 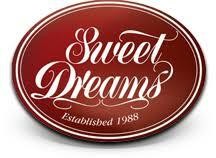 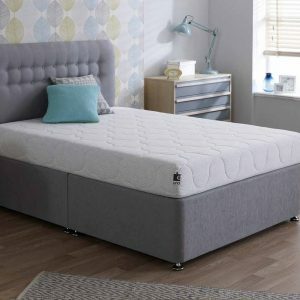 The Sweet Dreams range is available in single, small double, standard double, king and super king size. 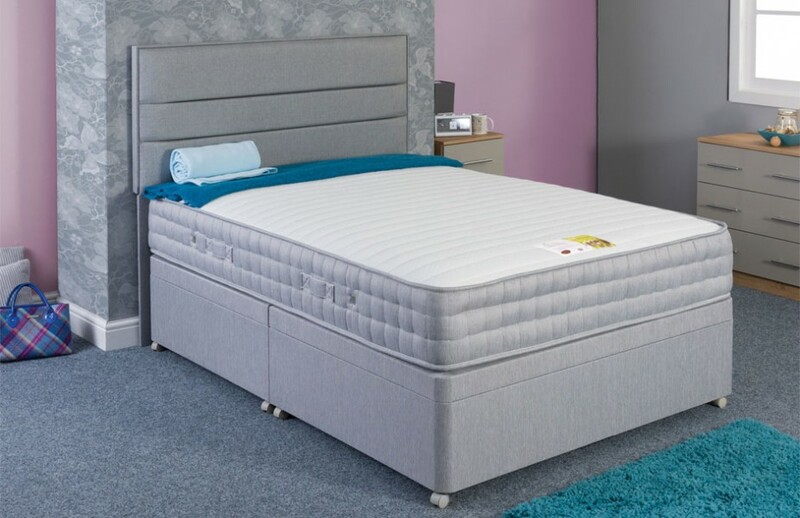 It is medium firm tension and is made from bonnel springs with memory foam and is available to order in 3 finishes. 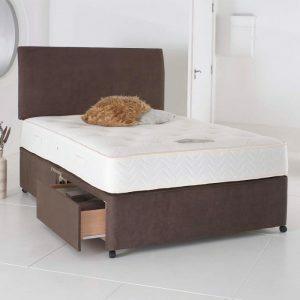 It is also available with an ottoman base. 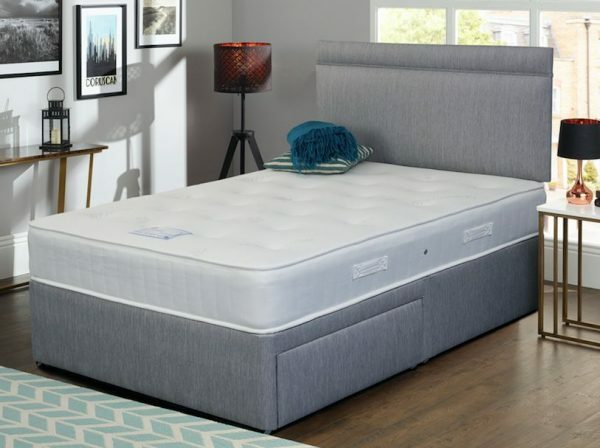 With its traditional bonnell spring system and layer of memory foam, the Borrowdale Memory from Sweet Dreams is a budget friendly mattress which will provide you with a supported and comfortable nights’ sleep. 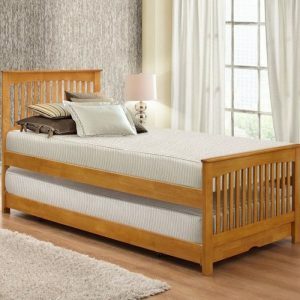 Passionflower extract to cover – calms and relaxes and Passionflower has long been known to manage anxiety and mild sleep irregularities, promoting relaxation and wellbeing.